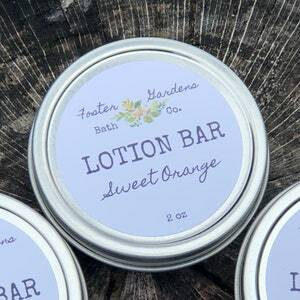 Moisturize extra dry areas with compact and convenient lotion bars. 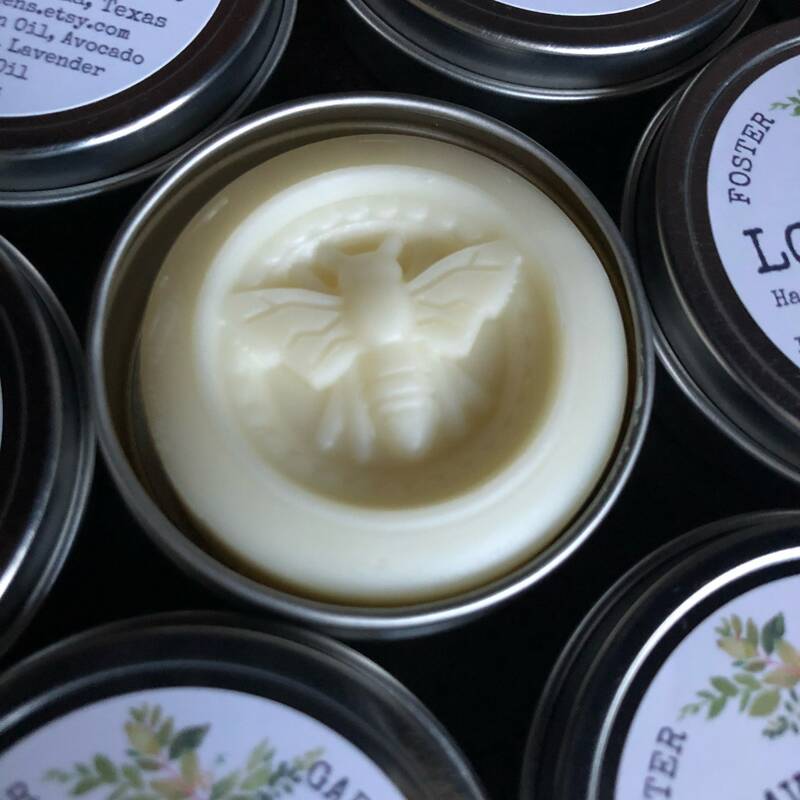 Lotion bars are solid and great for travel. 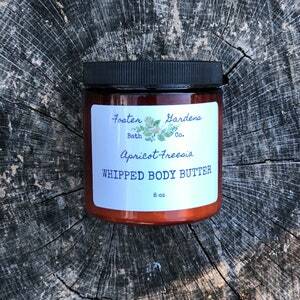 Just take it out of its tin and rub directly onto hands, elbows, knees, feet, or other areas as needed. This bar contains luxurious Shea Butter, Olive Oil, Argan Oil, Beeswax, and soothing Lavender essential oil. This lotion bar is so pretty and unique! It smells amazing and makes my skin feel so soft after applying. 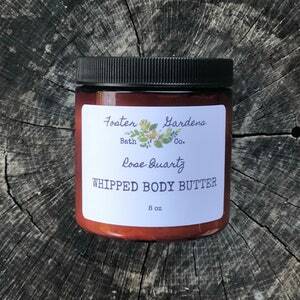 I love that it's made from organic shea butter and other natural ingredients.